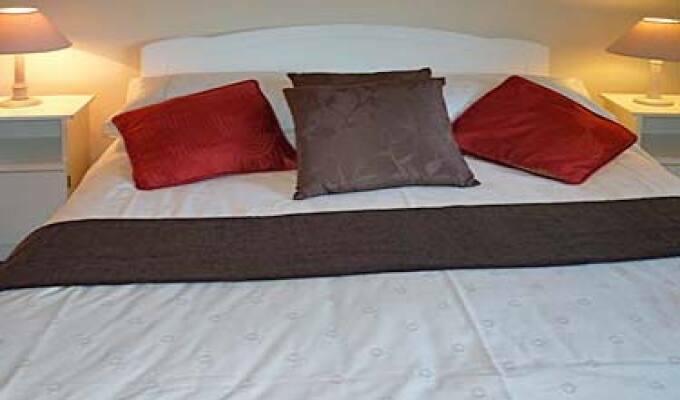 Run by Rita Morgan, Armcashel is a comfortable, spacious B&B guaranteeing a peaceful night's sleep. Many of our guests returning on a regular basis. Pleasant green view from every window - from home to home. 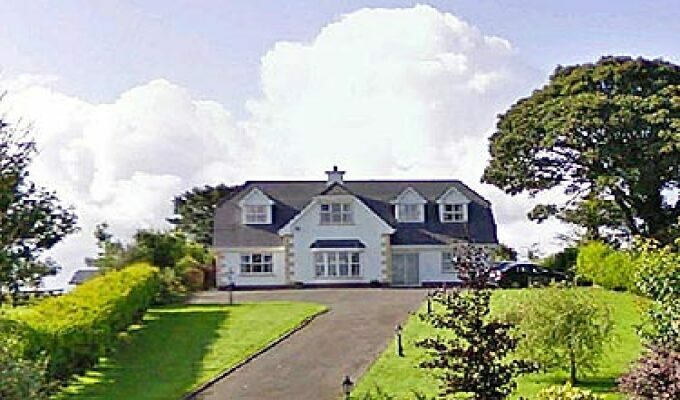 Armcashel has become a very popular base for golfing, fishing and an excellent location for touring the west of Ireland. 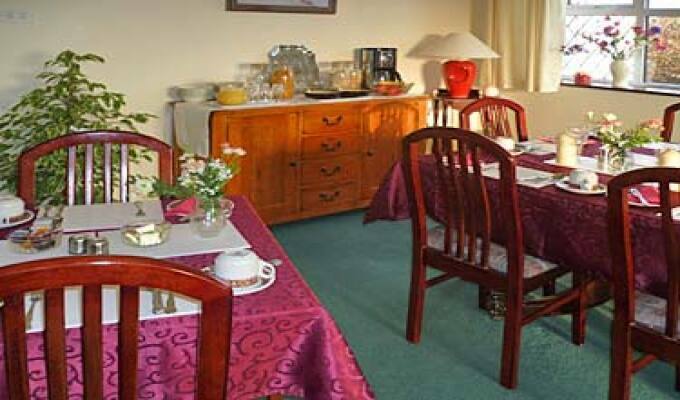 Friendly atmosphere and warm welcome assured. Varied late or early breakfast. Free WiFi Internet throughout house. Private parking. Packed lunches on request. Convenient for a visit to the spectacular Lough Key, the Arigna Mining Experience and Strokestown Park House. A daily train service to and from Dublin is available, we can collect guests from train station on request. 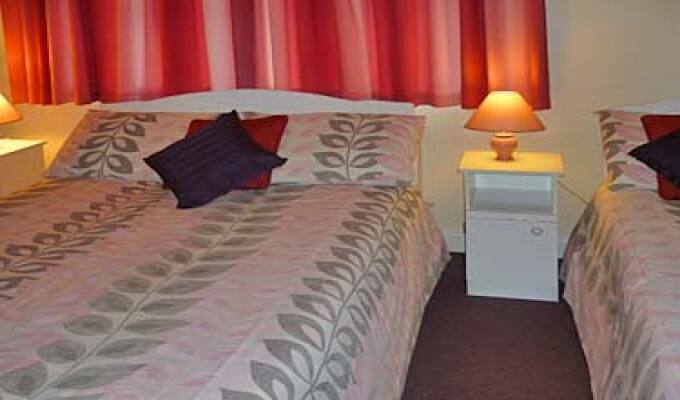 Quiet accommodation ideally situated just a short walk to the town centre. The owner was very friendly and welcoming. Would recommend. 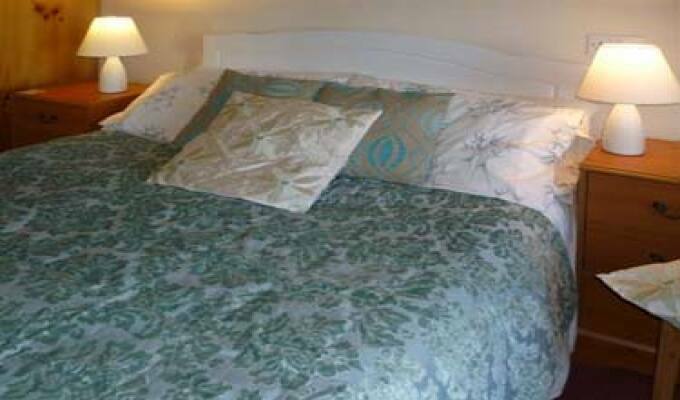 Very nice facilities, nice location and a cheery and helpful hostess. 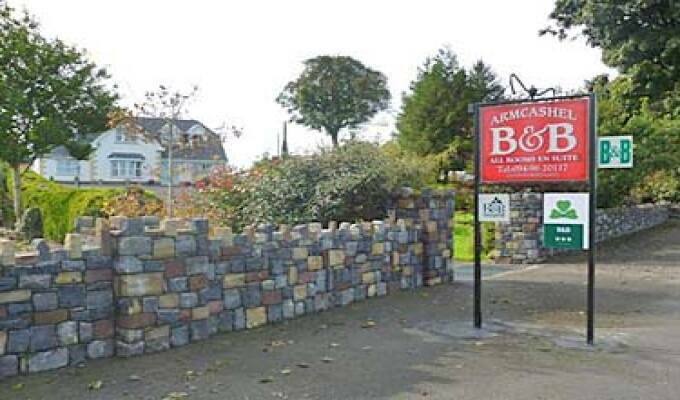 I would not hesitate to recommend the Armcashel to my friends.